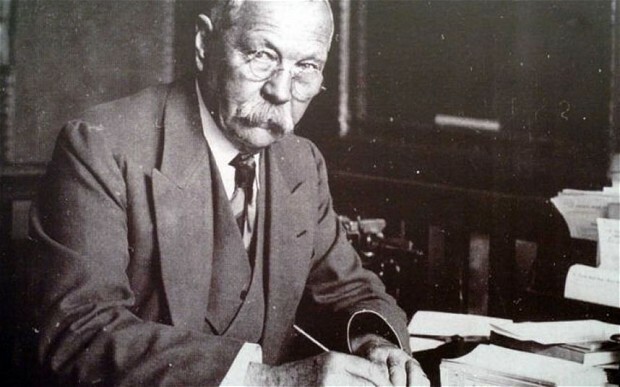 Conan Doyle, Hemingway, Orwell: remember studying them at school? Time to dust off the bookshelves and delve a little deeper into some of 20th century literature's greatest reads. 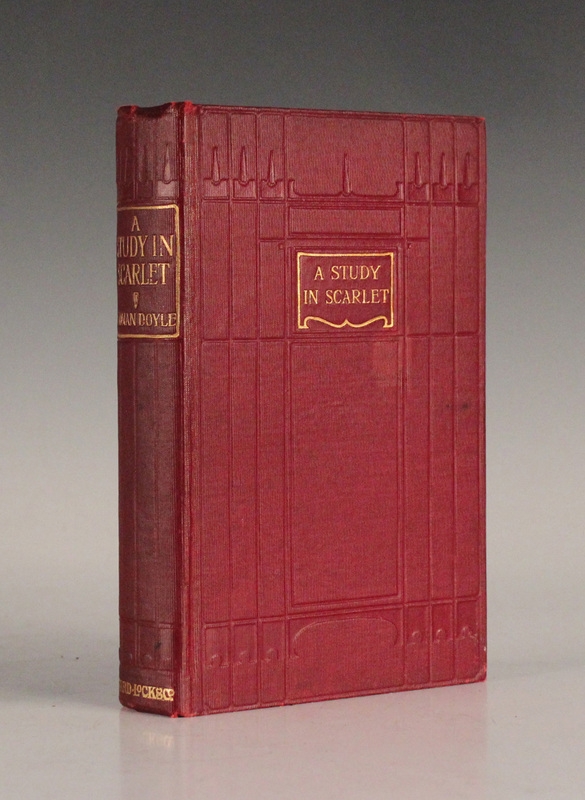 A Study in Scarlet was the novel that first brought Sherlock Holmes to the world. In 1886, a newly married Doyle was desperate to be published. During this early stage in his career, he was working on a mystery novel entitled A Tangled Skein, which two years later was renamed as A Study in Scarlet when it was published in the Beeton's Christmas Annual. 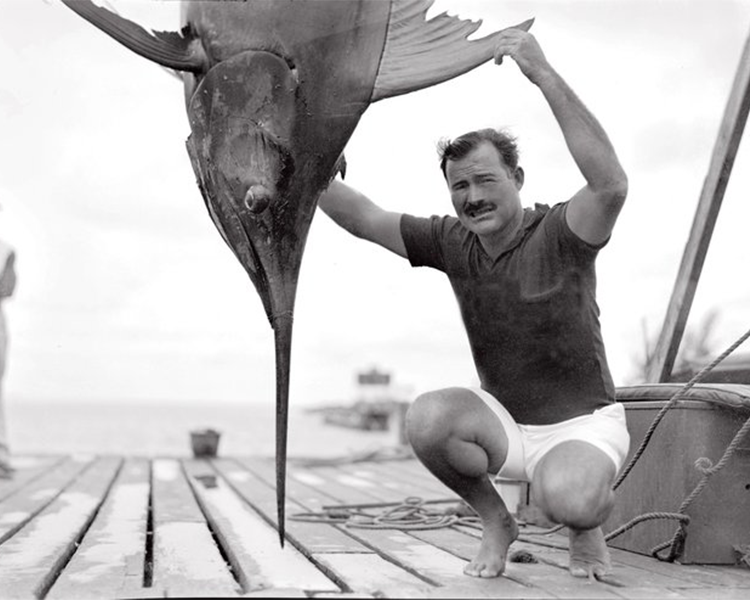 Hemingway's toils with the pen are well documented, his struggles as a writer are still what make him a great inspiration to 21st century writers. 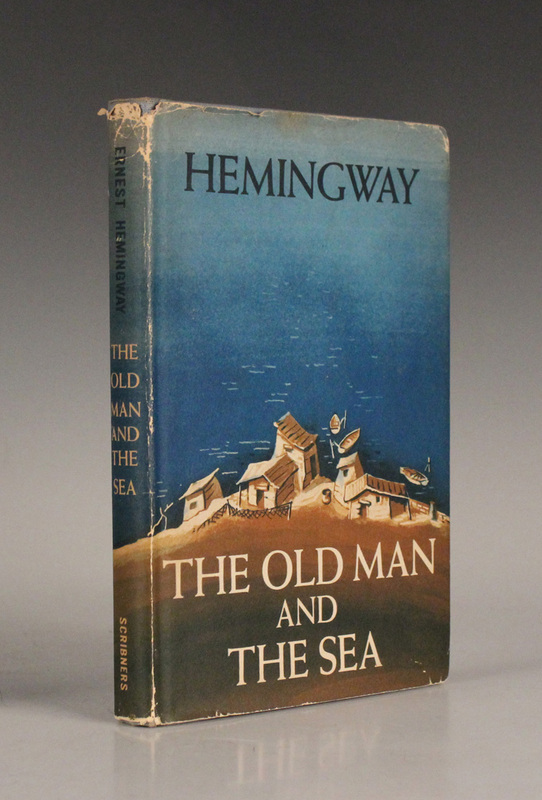 In 1952, when Hemingway published The Old Man and the Sea his career was at breaking point, he had not written anything which had received great critical acclaim since For Whom the Bell Tolls, 1940. Works written after that were slammed by critics and by the 1950's, his reputation as a writer was tarnished. 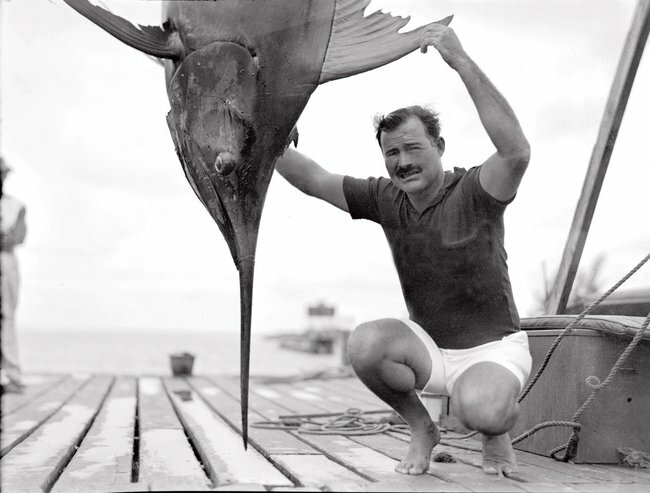 Then along came The Old Man and the Sea, which propelled Hemingway back into the spotlight. In 1953, it won the Pulitzer Prize and was noted as being part of the reason behind Hemingway's 1954 Nobel Prize. The novel truly was a labour of love, as Hemingway had carried around the idea of the novel since 1936. He began writing it in 1938, but writing on the work came to a halt when he started writing For Whom the Bell Tolls. Hemingway dedicated the novel:"To Charlie Scribner And To Max Perkins." 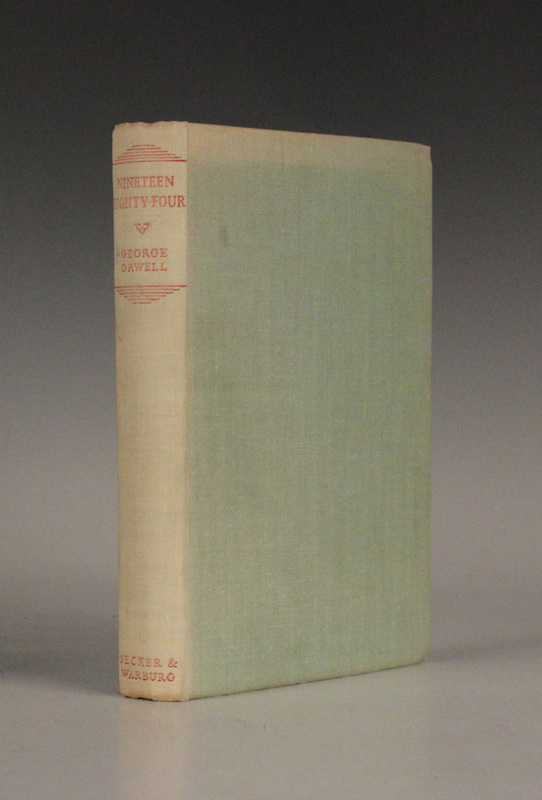 Editor Perkins had also worked with F. Scott Fitzgerald, the novel marked an end of an era, as in the years after it was published James Joyce, Hemingway's mentor Gertrude Stein and long-time friend Fitzgerald all passed. Nineteen Eighty-Four, a novel which holds a mirror up to society, and is today, as terrifying as it was when it was first published in 1949. The novel, like so many dystopian greats from the 20th and 21st century, from Aldous Huxley's Brave New World to Margaret Atwood's The Handmaid's Tale, is inspired by regimes and political movements straight from the history books. 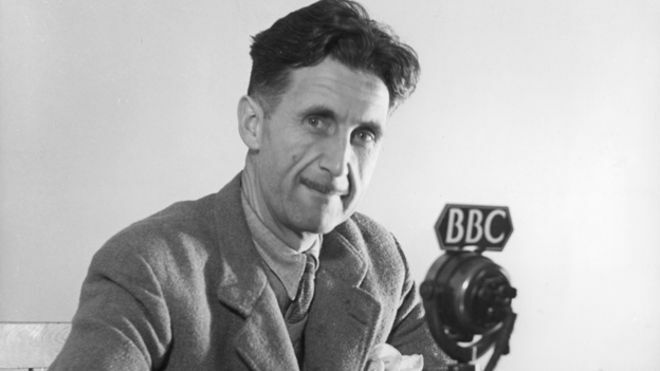 Orwell's novel draws influences from the NVKD, the Kempeitai and Stalin's regime. Orwell wrote most of the text in 1947, on the Scottish island of Jura, whilst suffering with tuberculosis. He had intended for the novel to be titled The Last Man in Europe, but changed his mind in 1948, following a conversation with his publisher Fredric Warburg. The novel was originally set in 1980, before Orwell changed it to 1982, and then to 1984. The title, is of course, a reference to the year he decided on the title, 1948. However, the date the novel is actually set in is unknown due to the regime's manipulation and control over history and dates. As the story opens: ''It was a bright cold day in April, and the clocks were striking thirteen,'' with the lead character Winston Smith believing it is 4th April, 1984. Along with other dystopian texts such as A Clockwork Orange, Nineteen Eighty-Four, has been banned from schools and publishing throughout the years, making it into the world's ten most banned books. What is even more fascinating about its reception, is that it has been translated into 65 languages, the most translated English novel of its time. All works and more are part of Toovey's sale on 18th April, 2016. More sales will take place from 19th-22nd April, 2016. Search the full catalogue on Barnebys here.